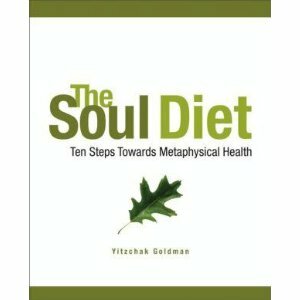 Expert Review of The Soul Diet: Ten Steps Towards Metaphysical Health by Yitzchak Goldman, one of our picks of the top Jewish books for kids! This book presents an method to restricting the invasion of pseudo-wisdom that is shaping core values and causing a general state of confusion in the minds of many. It is not an easy journey, but anyone weary of cosmetic and clichéd self-help literature, will find this book an exciting adventure to the rediscovery of oneself.